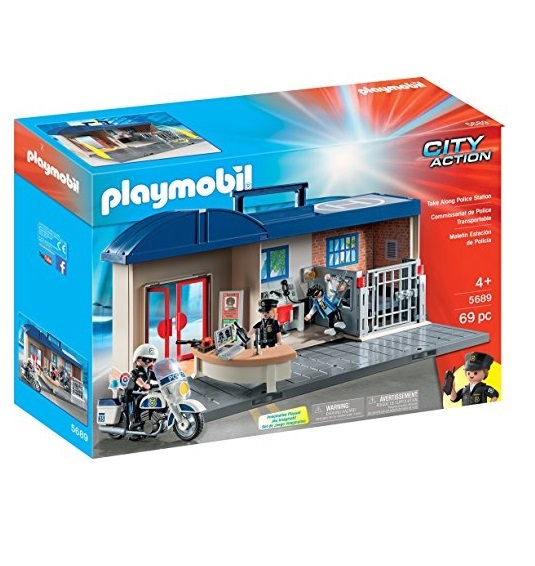 Home > Toys & Games > Amazon Prime: PLAYMOBIL Take Along Police Station Only $19.59 + Free Shipping!! December 7, 2017 Comments Off on Amazon Prime: PLAYMOBIL Take Along Police Station Only $19.59 + Free Shipping!! Amazon is offering its Prime Members the PLAYMOBIL Take Along Police Station marked down to only $19.59 + Free shipping! !